Located on the Voted number “#1 beach in America” popular Siesta Key in Sarasota, Florida, the “BEACHVIEW” offers the perfect vacation getaway. The “BEACHVIEW” maintains that great 'Old Florida' flair with all of the modern day amenities our guests expect. Once you arrive, simply park the car and let the good life begin... Walk to the Siesta Key Village for a fresh tropical drink, dinner, groceries, gifts, ice cream, doctor, drugstore and much more. Ready for the beach? The Gulf is only steps away! Need some groceries or some new flip flops? You guessed it... nearby! Guests at the “BEACHVIEW” have it all! 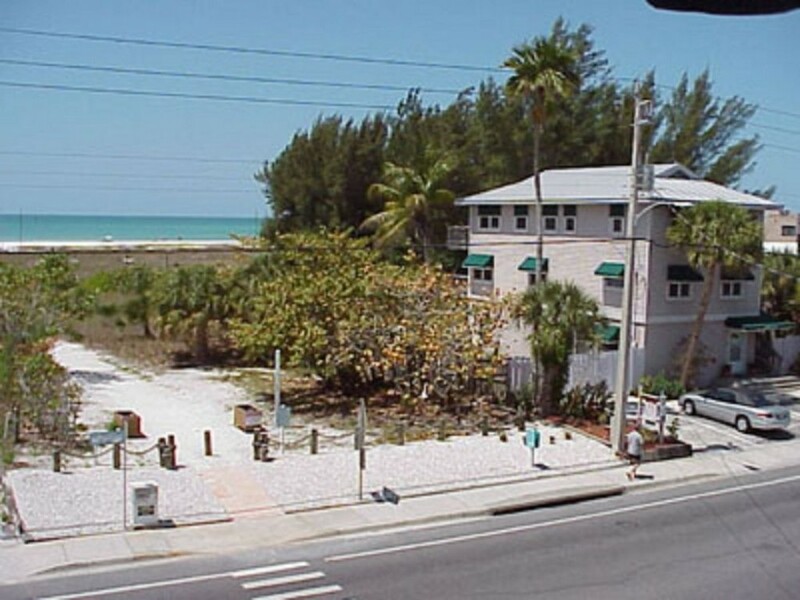 Cherished Siesta Key beach memories have been made at The “BEACHVIEW” for over twenty years. We hope you'll join us to create your own!